A few weeks ago I wrote about meeting my grandmother in a meditation which led to me start researching slavery and my ancestry. 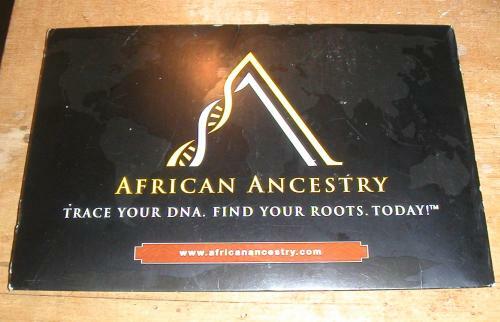 and ultimately to a company in America that uses DNA to find which African country my ancestors who were taken to the Caribbean in the Transatlantic Slave Trade were from. I ordered a kit which arrived yesterday. Today I swabbed my cheeks and sent them back. In approximately six weeks I will know my roots. If nothing else comes of going to circle I will know this. I don’t know why it’s so important at this time but there must be a reason for it, because I’ve never really been interested in genealogy. I don’t even know my grandmothers, both of whom died before I was born. With both my parents also dead and my last aunt from my mother’s side dying last year aged 101 my links with the past are quickly diminishing. Maybe I’m about to discover some new ones!! !